Although you can get millions of views from in-the-moment homemade videos, it may be time to invest in one of these global video production services, marketplaces or platforms. We know how powerful video content can be for eCommerce; investing in quality video content for your social, website, products, YouTube, Instagram and Facebook video campaigns can have a significant impact on your eCommerce sales. If those stats haven’t convinced you, nothing will! In this post, we’ll give you a global list of video production services, companies and apps for eCommerce. Covering every aspect of video production at any budget so that you can cash in on all the opportunities quality video content brings. With seven global locations, 90 Seconds has produced over 30,000 videos for 3,000+ brands in 1,550 cities and 160 countries. 90 Seconds’ services include international, urgent, YouTube, multi-location, corporate and online marketing video production. Additionally, they provide a video production platform that enables you to track video projects from brief to the final cut, no matter where in the world you are. 90 Seconds has offices in Asia, Europe, US, Australia, Japan and New Zealand. If you’re on a smaller budget, Lemonlight offers a variety of production packages ranging from four to 12 video productions per year. With offices in Los Angeles, New York, Chicago, Miami, Austin, Washington DC and San Francisco, Lemonlight assists you with bringing videos to life and using them to help grow your business. Ninja Videos are an explainer video production service that includes custom videos, script writing, voice-overs and unlimited revisions. With their quick turnaround time and free consultation, they will help you have your product explainer videos up in no time. Skyword Video offers a variety of services that cover every aspect of video content marketing that big brands need. They also have a video platform that specifically matches smaller brands requiring videos with their community of talented creators. Unyque is an international video production service that promises an easy five-step process. More than just a freelance videographer marketplace, it’s a production house, creative agency and freelance marketplace in one. Their services include multi-city, interview, product and event shoots, digital commercials, voice-overs, 2D/3D animation, music composition, dubbing and subtitling. Valoso is a video production company that prides itself on offering international services at affordable rates. 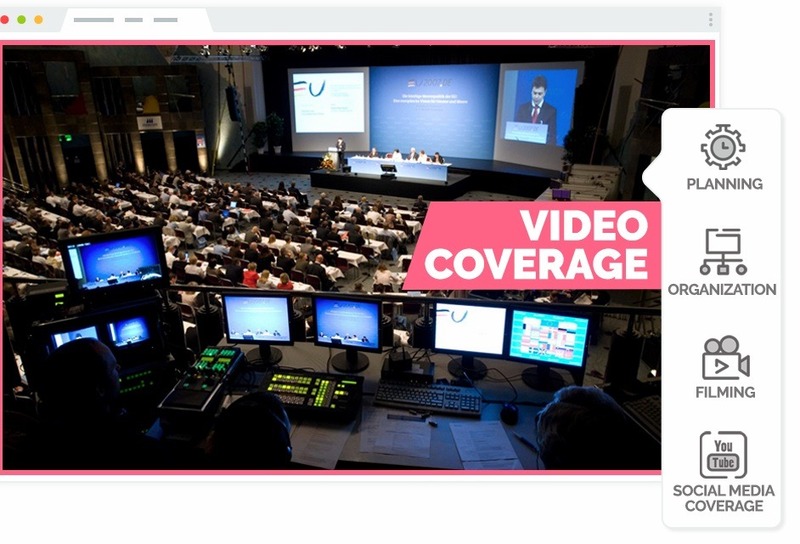 Using automated technologies, their specialty is event filming, photography and live-streaming. They have offices in the UK, Europe, Asia, Australia, North America and the Middle East. Viflux is a Latin American company with team members in Argentina, Brazil, Chile, Colombia, México and Peru. Additionally, they also have a crew in Spain and have created 1,000+ videos around the world for small, medium and big brands since 2015. Zooppa offers private video production services as well as an open video project marketplace. Regardless of which route you choose, they include a dedicated content specialist, perpetual rights to internal and external use, moderation and reviews, and targeted promotions. 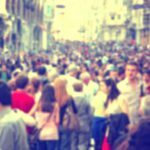 Genero markets themselves as “a smarter, faster, more affordable way to create video content.” Offering access to a global community of professional video creators as well as providing the tools to help users create briefs, review work and manage feedback, communication edits and payments. Mofilm markets themselves as an experienced team of curators who connect brands to a diverse community of filmmakers from around the world. In short, they curate the production process from start to finish – sort of like a middleman for video content. With head offices in LA and London, Mofilm has worked with some big brands including Airbnb and Bose, helping to create briefs, connecting them to global talent, and working with filmmakers to develop their clients’ ideas. StudioNow is a production platform aimed at medium to large business. With a variety of plans to suit a business’s budget, StudioNow offers a global resource of talent as well as an in-house production team that has worked with big brands such as Netflix and Walgreens. Global video commissioning platform The Smalls connects brands with reputable, talented video creators around the world. Acting as an agency, this platform provides brands access to over 17,000 videographers and independent filmmakers in over 160 countries, offering efficient streamline video content briefing and production. The Smalls has offices in London and Singapore. Userfarm works slightly differently from other video content marketplaces. 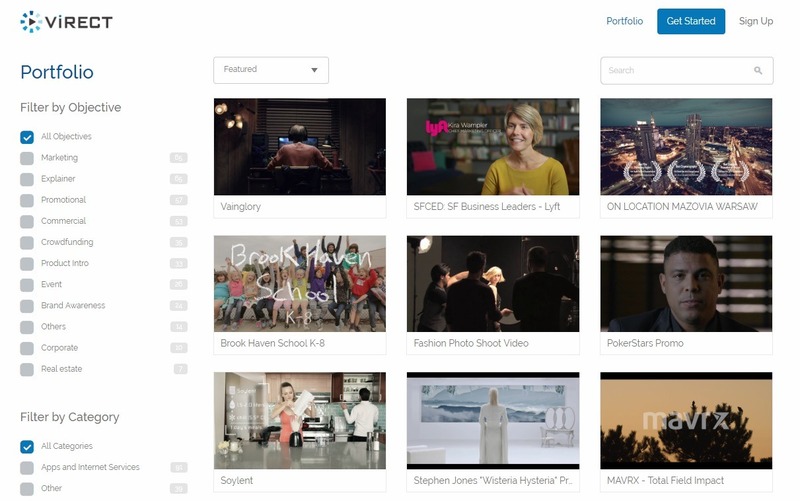 Brands submit briefs to Userfarm, who then sends it to the right content creators out of their database of 120,000 filmmakers. Videos are then tested on social networks with their ‘test and learn’ tools and only once a video shows viral potential do you buy the content. Another video production marketplace to consider is Veed. Now part of Fiverr Pro, you can use Veed to find qualified freelance video creatives for content from anything like live action explainers to editing and post-shoot production. If you’re looking to find freelancers in video production, Video to Order may help. They offer custom-made video production, video editing, audio services and voice-overs. With Video to Order, you choose a video service provider from the portfolio on the platform, create your brief, and get video content within a couple of days. Virect boasts of being one of the biggest video production marketplaces. They are based in San Francisco, Chicago, San Jose, Los Angeles and New York and have worked with some of the biggest brands including Starbucks. Viedit is a European-based international video match-maker enabling you to simplify the process of hiring the best videographers, animators or video editors. Budget-wise, this is a good platform for small business to get professional video content with video production rates starting at €300. 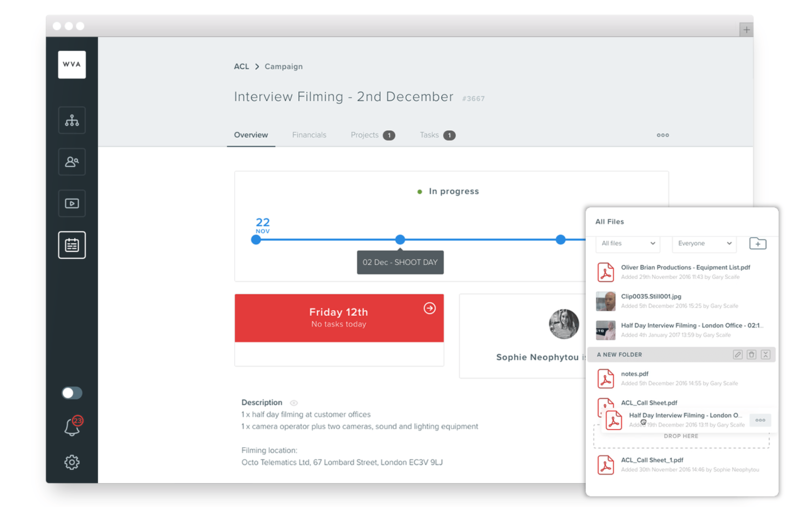 Wooshii is a video production management tool that is best suited for bigger brands with their own in-house production teams or production businesses. This platform is worth the mention because as video content becomes more impressive, more larger eCommerce brands will consider hiring remote videographers or in-house video editors, scriptwriters or animators. 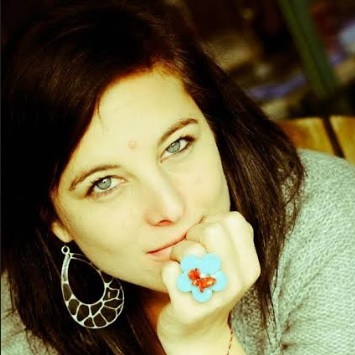 Fiverr is a well-known marketplace for freelancers. They offer payment protection, quotes and 24/7 service to all businesses using their platform for hiring freelance creatives. 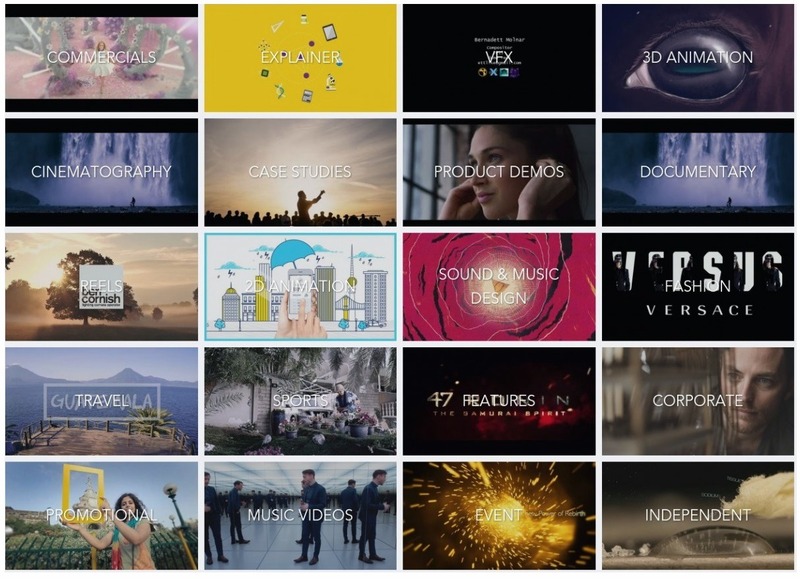 Their video and animation marketplace recently merged with Veed. 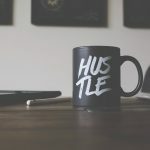 The advantage of using a broader marketplace is that you can find a variety of freelancers who cover a variety of tasks – from one platform. Another freelance marketplace to consider is Thumbtack. Their app is available on Google Play and Apple’s app store and specifically helps you find professionals and freelancers in your current location. Best suited for small businesses looking for service providers in their neighborhood. Twago is a European-based freelance marketplace similar to Fiverr. Founded in Berlin in 2009, Twago is now the leading platform for online work in Europe. 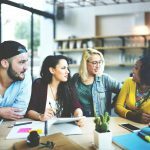 If you are already familiar with the freelancer and remote worker platform Upwork, then using them to find video creators will be a breeze. From explainer video experts to quality animators, there are a host of creatives on the platform to help with your video content creation. And what if you want to create your own eCommerce videos? Here are some online video apps, makers and editors. Animoto video creator platform allows businesses to choose from pre-built storyboard templates or start from scratch. With features such as color, font and music adjustments as well as design settings specifically for the social platform you’re creating the video for, it’s a cost-effective way to cash in on video content. If you’re looking specifically for animated videos, then Animatron is a great starter service. 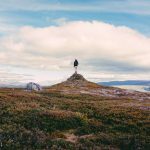 They have a library of over 500,000 royalty-free video clips, audios, and photos and 200 pre-animated sets that you can drag-and-drop to create unique animated video content. If you’re looking for an online video maker specifically for people with zero experience then Clipchamp could be for you. Their tools include video editors, templates, compressor, converter and recorder. Kizoa is an online movie and video maker that now has an iPhone app. You are able to share videos directly from the app to Facebook, YouTube and blogs or download creatives for web and PPC campaigns. Make high-quality videos online in minutes with Flixpress. With this platform, you can make YouTube intros, promos, animated slideshows, video announcements, video explainers and more. Loopster is an online video editing platform and has iPhone and Android apps. With Loopster, you can create video tutorials, demos and animations. You can also rotate, crop, splice, zoom and create sound effects for HD videos. If you’re looking for a very simple editor especially for video cutting, cropping and trimming then try Online Video Cutter. Furthermore, they offer voice recording and splicing tools and are available in a variety of languages. Magisto positions themselves as a fast, easy and effective online video maker. However, they also have video marketing and analysis services, partnering with Facebook, Instagram and YouTube. You can see business-made with this platform videos here. Another animation maker to consider is Makewebvideo. This platform is for people with no tech know-how and little budget for video content. They offer a variety of templates, from explainer to 3D graphic videos. 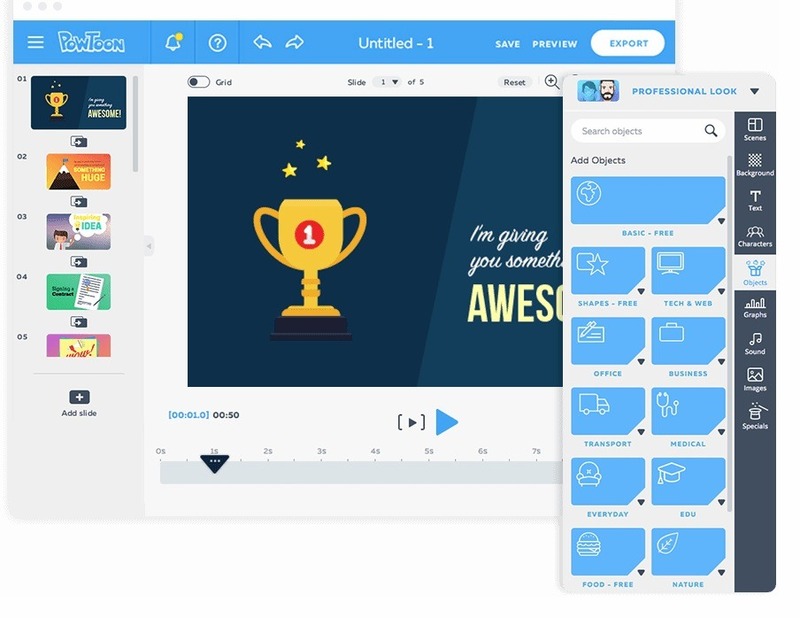 Powtoon offers video and presentation creation with specialized marketing services such as their YouTube video creation tool. They have a variety of tools including the ability to change your PowerPoint presentations into video content. RenderForest is an online creative platform that includes video animation services. The advantage of using RenderForest if you’re a new business is that you can create branding and videos, all from one platform. Video Toolbox is a free video editing platform where users can add watermark text, cut and crop video content, record webcam videos and embed subtitles in video files. Wave Video is a video editing tool specifically for video ad creators. 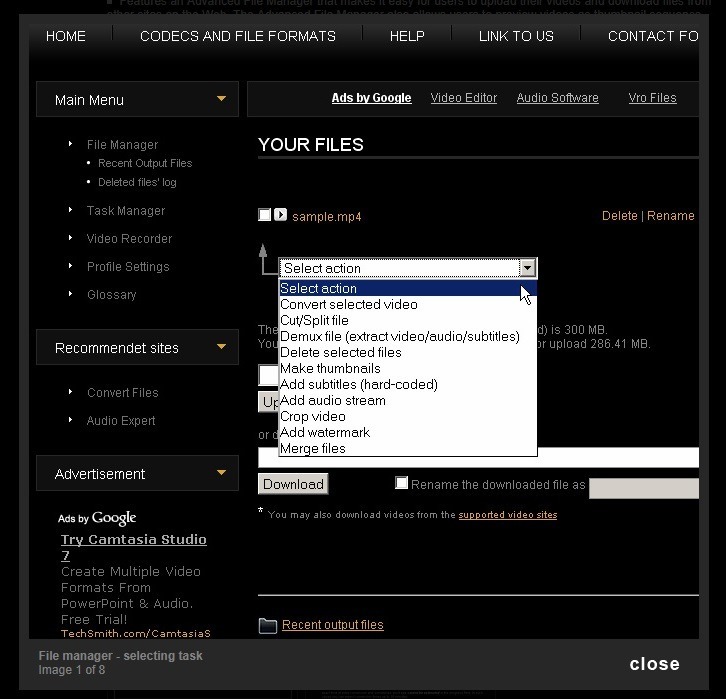 It has a built-in stock footage library and enables you to customize your videos easily. As you can see from the video above, they just released their new version of the platform, which includes a free plan for new, budget-strapped businesses. Another big name in online video editing platforms is WeVideo. It enables users to capture, create, view and share videos from the platform and deals with videos of up to 4K resolution. The platform includes 1 million licensed and royalty-free video clips, images and music tracks that you can use in your content. Wideo is an easy-to-use animated video creator that has an intuitive dashboard. With the platform, you can make explainer, intro and promo videos as well as Instagram stories and presentations. Additionally, you are able to customize every detail with their easy-to-use drag-and-drop tool. Promo is a video production tools especially for designing Facebook, Instagram and LinkedIn video content and ads. This tool enables offers businesses creative, copy and matching music and are fully customizable. Lumen5 offers AI technology that enables you to turn your blog content into video. 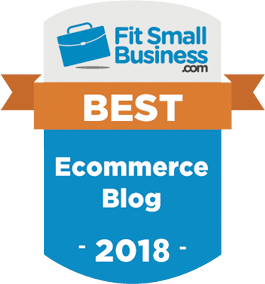 Additionally, it includes millions of free media files you can use to create content, as well as an enterprise edition for larger eCommerce stores. There you have it: all the video production services, marketplaces and platforms you need to cash in on the power of video content. 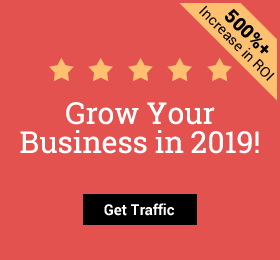 If you’re looking to drive more traffic to your online store with your video content, check out our Traffic Booster app. This entry was posted in eCommerce Tools and tagged eCommerce, eCommerce marketing, eCommerce traffic, Facebook PPC, online store, youtube, YouTube ads. Bookmark the permalink.